focusing ON THE FIGHT AGAINST SUBSTANCE ABUSE AND THE STIGMA IT CARRIES THROUGH EDUCATION, TREATMENT AND REHABILITATION. Why we started this foundation? 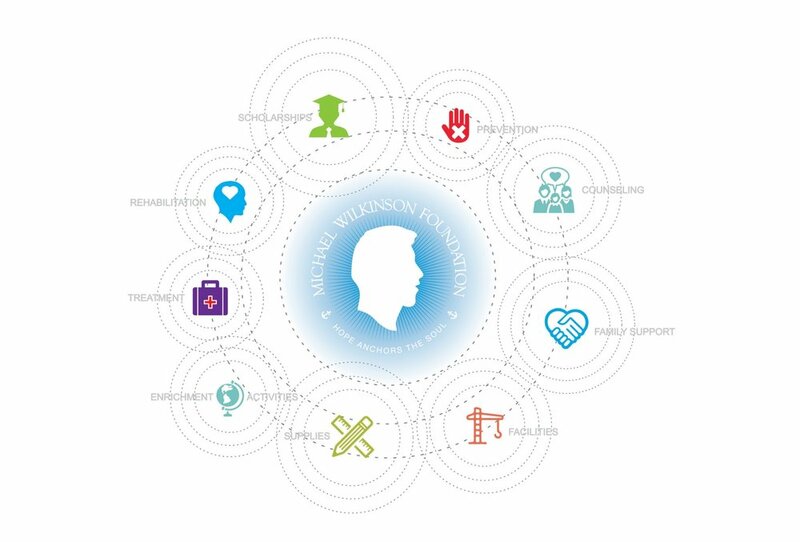 The Michael Wilkinson Foundation was established in 2016 for the purpose of providing assistance to those who need help in their Fight Through Addiction with a particular Focus on helping those with out the financial means or income. Michael was born June 27, 1990, and attended primary, secondary and high school in Arlington, Texas. He graduated from Martin High School in 2008. His passions included art, music, writing and skateboarding. He had an infectious sense of humor, warm and caring heart and always had a way of making others laugh. He was a kind and loving person who was always willing to help others in need, but was ultimately unable to help himself in battling the demon that is addiction. After a 2+ year-long battle with opiate addiction and multiple periods in rehabilitation facilities, Michael lost his fight at the young age of 25 on November 9, 2015. This is one of many tragedies and another sad statistic that has become all too common in this era we refer to as an “opiate epidemic.” As his family, we created this foundation in Michael’s memory to offer hope to others. Michael enjoying Bryce canyon, Utah, 2007. All donations go directly to the charity. All major credit cards are accepted. We will also accept personal or corporate checks. Please mail checks to our address listed below. If you would like to volunteer please fill out the contact form below or call us at 817-478-6207.
volunteers for the Michael Wilkinson Foundation. All donations go directly to the charity. All major credit cards are accepted. We will also accept personal or corporate checks. Please mail checks to our address listed below.